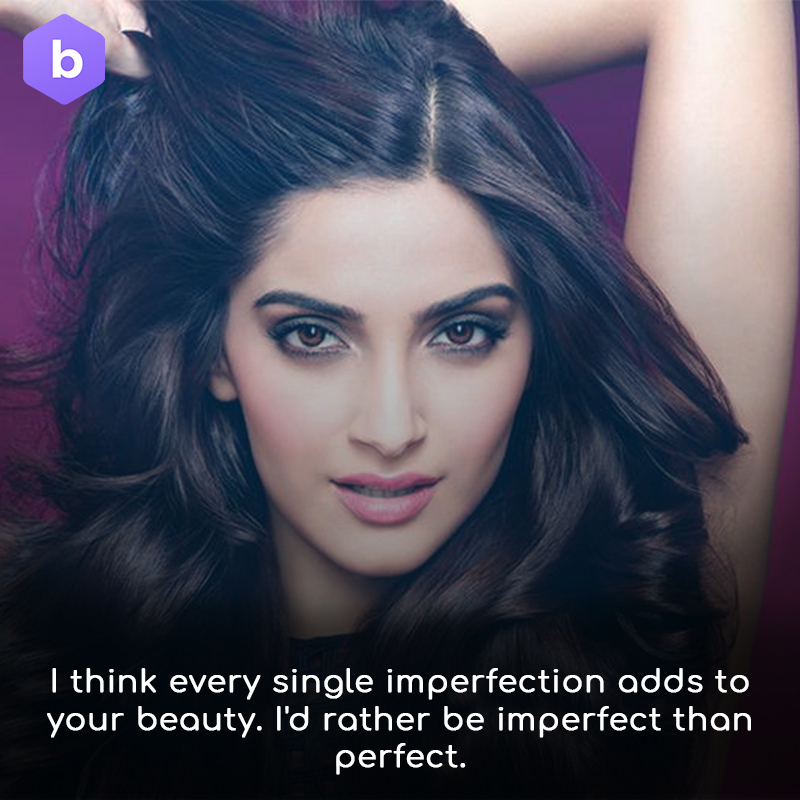 In today’s blog, let’s talk about some of the most amazing and famous quotes by Bollywood queen Sonam Kapoor. 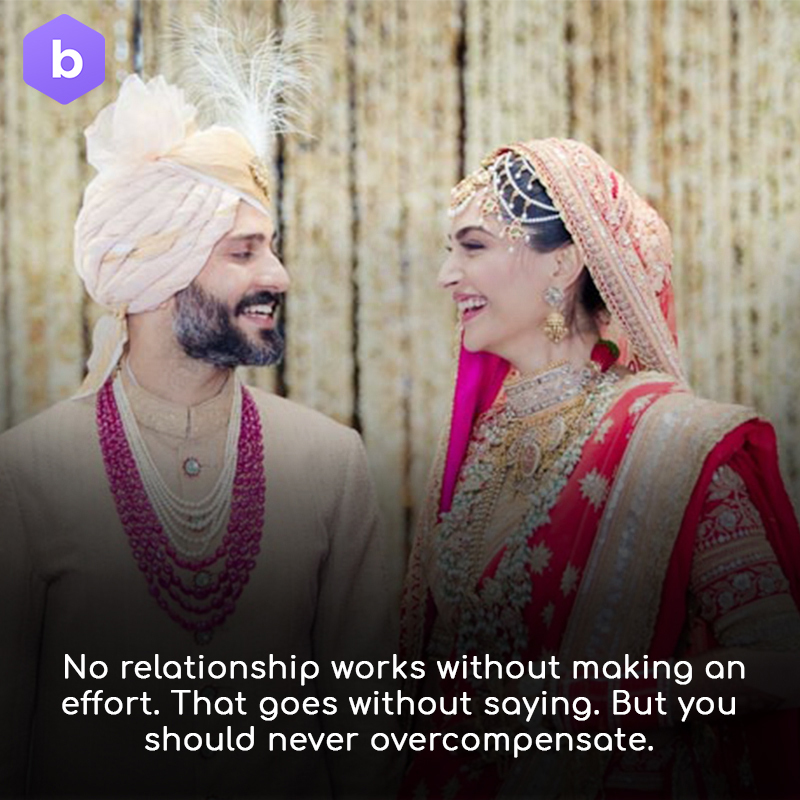 Sonam Kapoor is known to be a firm believer and supporting system to many women out there. 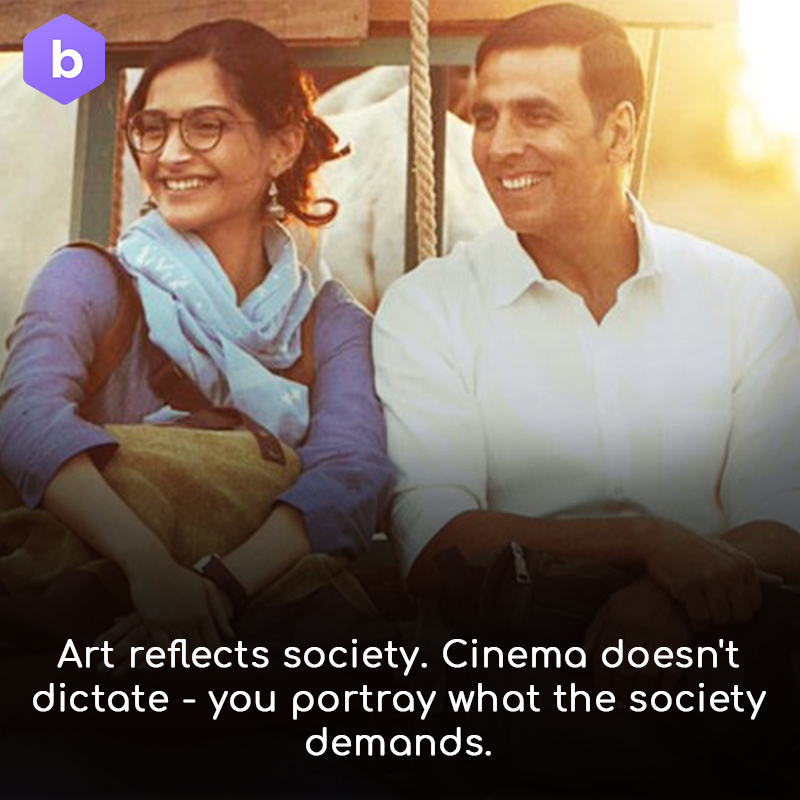 She has featured in a lot of award winning movies like Neerja, Padman etc. Sonam Kapoor is a feminist and this blog talks a lot about her. 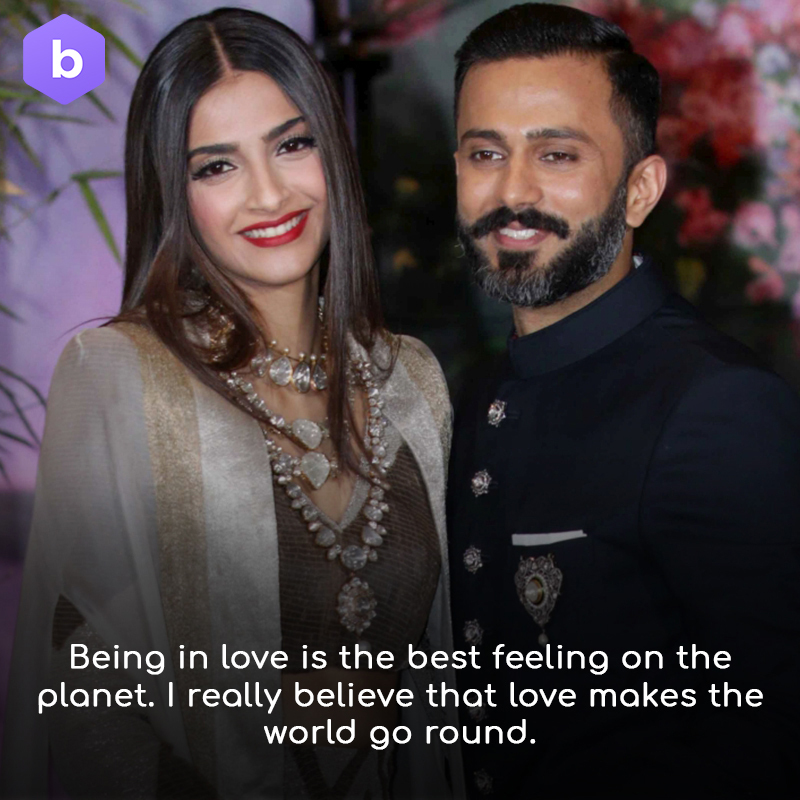 Let’s explore some Sonam Kapoor Famous Quotes. This was all about Sonam Kapoor Famous Quotes. Don’t forget to share the quotes with your friends! Bookmark our website or turn on our post notifications to stay updated with our latest posts. 8 Hair Washing Blunder that Most Women Make in Shower! !